Auntie M gave you a great listing last time of good books for gifts for readers. Now she’s going to give you a huge compendium of wonderful reads in different categories for those last minute gifts. And then take off between Christmas and New Year’s 🙂 To all a good night and a wonderful holiday season. Here are some great ideas for gifting and don’t forget to gift yourself in the process! 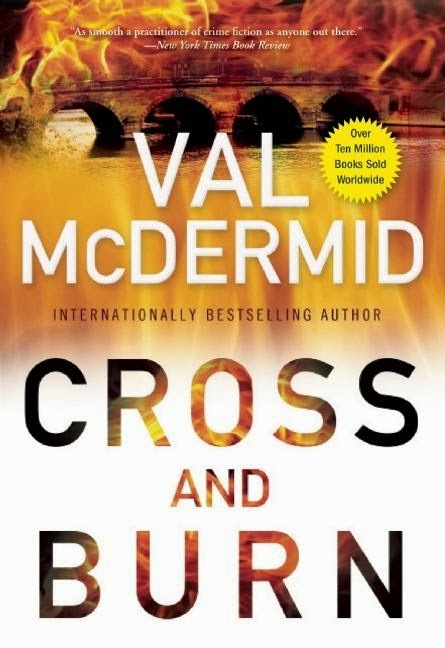 Val McDermid is one of Auntie M’s favorite authors. Every stand alone, each series, all of the books shine with the craft of a wordsmith who understands people and manages to add complex plots that keep your interest and your mind reeling. Cross and Burn is the latest in the Tony Hill-Carol Jordan series and you will be shocked and surprised at how she handles the complicated rift in their relationship. The effects of the last case (The Retribution) has left the two estranged and both blame Tony for the havoc a sick killer brought into Carol’s life. She’s been on extended leave, with no one seeing her for the past three months. He’s been cut from his service to the police and is working full time at a nearby psych hospital and living on a long boat. What neither expects is a killer with a penchant for murdering women, and how that case will bring a connection neither Hill or Jordan can ignore. As Paula McIntyre works to adapt to her new position and investigates what soon becomes a series of murders, one thing soon become clear: all the women bear a disturbing resemblance to Carol Jordan. And then the unthinkable happens when the evidence points to Tony Hill and he finds himself behind bars. This one will keep you turning pages as all of McDermid’s do and you won’t want it to end but will race to find the conclusion anyway. Somehow McDermid always manages to keep her stories fresh and her ideas intriguing. Highly recommended. Julia Spencer-Fleming kept fans waiting for the next in her series featuring the Episcopal priest Clare Fergusson and her police chief, Russ Van Alstyne. 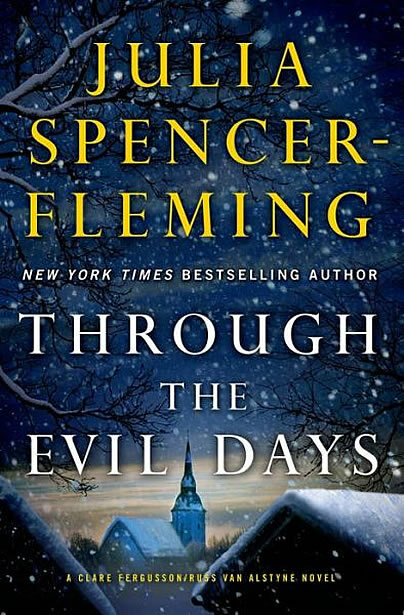 Through the Evil Days finds the newly married couple finally stealing away for a honeymoon. With Clare’s pregnancy evidently preceding their marriage, she faces trouble with her diocese for conduct unbecoming a priest. Although there is an arson case on board, Russ leaves the case to his deputies to take Clare for a week of ice fishing in a lakeside cabin in the Adirondack’s he’s hoping she will agree they should buy. Running between the couple is the difficulty Russ is having with the idea of Clare’s pregnancy, unplanned and unanticipated after agreeing they would not have children; but now a fact she is willing to accept and which threatens to drive a wedge between the couple. Trouble comes early in the form of a suspected kidnapping in their vacation neighborhood whose tendrils reach into the arson case. A snowstorm blankets the area and makes travel impossible, with frigid weather an added element to fight besides the meth heads whose hideout they stumble across. With officers Hadley Knox and Kevin Flynn struggling to work out the case in the midst of their own relationship issues, there’s plenty of trouble to go around. 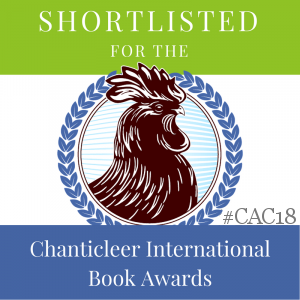 Soon the trouble comes too close to their cabin and Russ and Clare will be fighting for not only their own lives, but for that of their unborn child. 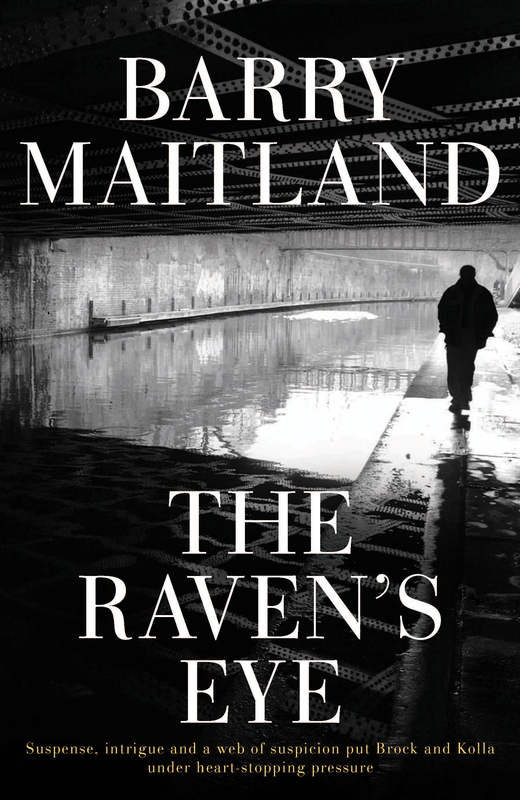 Barry Maitland’s Brock and Kolla series returns with his twelfth entry, The Raven’s Eye. While Brock as DCI must wrestle with budget cuts and a new Commander at work, DI Kathy Kolla’s instincts kick in when she’s called to investigate what appears to be an accidental death on a narrow boat. Vicky Hawks lived on the houseboat and is found by one of her neighbors, the apparent victim of carbon monoxide poisoning. The poor ventilation system on the boat supports that and nothing at the crime scene seems out of sort. Kathy’s patience will be tested as she teases out information about the dead woman from those around her. There will be doctors and scientists and a case of wrong identity as Kathy follows a trail that keeps doubling back on her. Who was Vicky Hawks and why would anyone have wanted her dead? This one is well-plotted with dead ends that keep frustrating Kathy as much as the budget cutbacks that ruin Brock’s day. 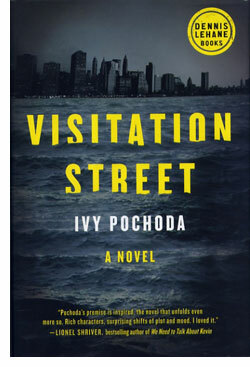 And when it appears Vicky’s death may be related to a previous murder, they know they are facing a shrewd killer who will stop at nothing to keep the status quo. What adds a deep layer to this one is the world if surveillance and how it can be used to help and to hinder. A fine and shrewd mystery. 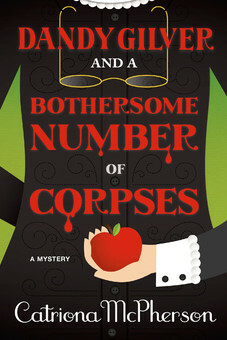 Other series winners: M. R. Hall’s Coroner Jenny Cooper returns in The Chosen Dead. Finished with therapy for the debilitating panic attacks she’s had for years, Jenny is trying to salvage her relationship with her son, Ross, and her lover, Michael. Somehow the death of an Arizona research scientist and his Russian counterpart seeking asylum become part of Jenny’s case when a young man leaves his toddler son and leaps to his death off a traffic bridge onto the highway. The dead man’s wife insists her husband would never commit suicide–and Jenny finds herself agreeing. Inger Ash Wolfe’s A Door in the River brings back the unusual detective Hazel Micallef in the Canadian town of Port Dundas. Struggling with a new commanding officer as the policing is being rearranged, disturbed by her mother Emily’s apparent depression, the death of friend Henry Wiest of a heart attack after a bee sting hits her hard. But what was Henry doing near Queesik Bay outside a smoke shop, because Henry didn’t smoke? What follows is a disturbing tale of human trafficking and a traitor in a most unlikely place. Alison Bruce brings DC Gary Goodhew and Cambridge to life in The Silence, when a series of suicides appear to Gary to be much more than they seem on the surface. To make matters worse, one of the deaths is related to an earlier case of his, a gruesome death he’s never forgotten. And then there’s the subject of is inheritance and how he is or is not handling that. Aline Templeton’s DI Marjory Fleming is a great character, a Scottish detective inspector married to a sheep farmer. She’s back in rare form in Evil for Evil, when murder strikes the little village of Innellan, perched on the Fleet Ba towards a series of small islands. Old scores to settle, soldiers with past secrets and even dead babies all come into play in this satisfying addition to the series. And don’t forget Barbara Vine (Ruth Rendell) in her book-within-a-book, The Child’s Child, a complex story of siblings, friendship and cultural history from the master of psychological suspense. 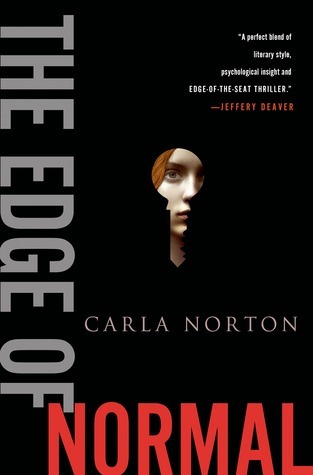 Carla Norton takes her experience working on a real 1977 kidnapping case, where the victim was held for seven years, and uses it to bring a most unusual new protagonist to the page with a high degree of authenticity in The Edge of Normal. Twenty-two year-old Reeve LeClaire is making a life for herself in San Francisco, working part-time, and seeing psychiatrist Ezra Lerner. Dr. Lerner is an expert on captivity syndromes and has slowly gained Reeve’s trust after her own harrowing experience, which is parsed out in an intriguing manner. Working as a waitress, she is living in her own apartment and trying to feel normal while repairing her relationship with her family. Then kidnapped teenager Tilly Cavanaugh is rescued after being locked in a basement for over a year. Tilly asks to speak with Reeve about her own experience and survival, and Lerner feels it may help Reeve to be of help to another teen and asks her consider it. With the confessed kidnapper in custody, there should be little threat to Reeve. But Tilly is hiding a secret, one she will only share with Reeve. And soon it appears there are at least two other teens who have gone missing in similar circumstances in the past two years. Could either of them still be alive? Soon Reeve is doing a bit of investigating on her own, assisted by the liaison assigned to Tilly, Deputy Nick Hudson, who works with both the district attorney’s office and the county sheriff’s department. What they can’t know is that someone with the perfect cover is monitoring her every move, and Reeve is in more danger than she could ever anticipate. This is a chilling thriller which becomes quickly engrossing as much as it gives insight into kidnap victims. The best aspect is Reeve’s refusal to see herself as a victim, and one can only hope she will reappear in a sequel. 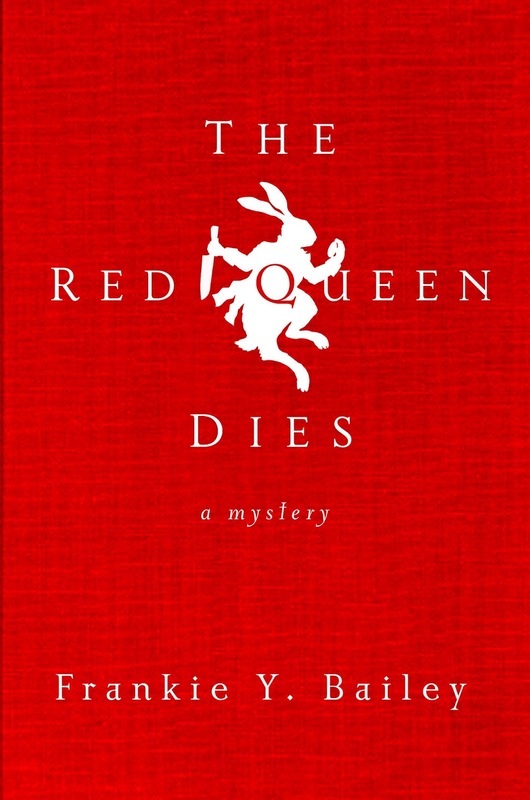 In the not-too-distant future of 2019, The Red Queen Dies is the newest novel by author and criminal justice professor Frankie Y. Bailey. In an all-too believable scenario. she takes a hard look at criminal law and what police work will become, set during a time when there is a drug available that will allow victims of brutal crimes to erase the memory of their attacks. “Lullaby” also takes away evidence as witnesses lose these important points of recall. This happens to Detective Hannah McCabe, working in Albany, and hits home when a witness is given by the drug. With a killer on the loose, she needs all the witnesses she can find. Then the killer’s third victim becomes actress Vivian Jessup, nicknamed the Red Queen for her hair color and for her dedication to Alice in Wonderland. Her extensive collection of Lewis Carroll and Wonderland memorabilia is legendary. Is The Red Queen’s death connected to the first two? Or is there a savvy killer out there trying to tag his murder onto the other two. Written with a wry sense of humor from Hannah, Bailey succeeds in showing the heat of an Albany September just out of reach of today. Readers who appreciate a highly original approach will appreciate this fast-paced mystery featuring a biracial detective from a literary family who decides crime is her game. 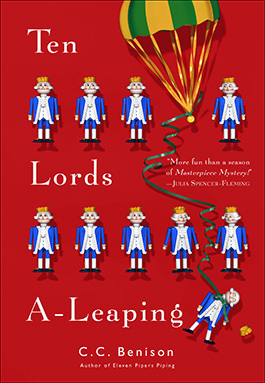 Award-winner Catriona McPerson brings back aristocratic-turned-detective Dandy Gilver with Dandy Gilver and a Bothersome Number of Corpses. For fans of , this series set in 1920’s Scotland continues to charm with the cases of Gilver and Osborne. This time Dandy responds to the frantic call from an old friend, one of three sisters she has fond memories of, and soon finds herself traveling to a girls school where one of the sisters, Fleur, has been teaching. It seems teachers are disappearing at an alarming rate. Soon Dandy finds herself at St. Columba’s in the seaside town of Portpatrick, where Fleur is less than pleased to see her old friend. It seems Fleur is convinced she’s responsible for four or even five deaths and it’s up to Dandy and Osborne to get to the bottom of such nonsense. There are murders and kidnappings and enough secrets to keep the coziest person happy. 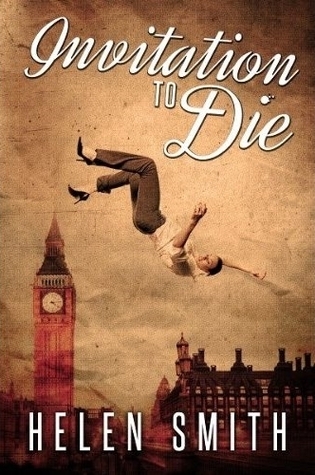 This pleasing series has been optioned for television by the BBC, where it will no doubt find a popular home. 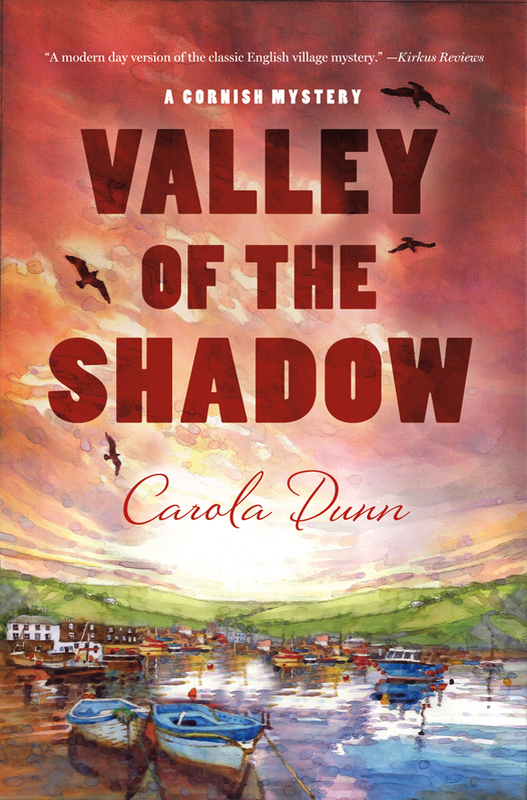 Carola Dunn follows A Colourful Death in her Cornish mystery series with the third installment The Valley of the Shadow. It’s sometime in the 1960’s or 70’s, before the advent of computer or mobile phones, and Port Mabyn may be a fictional village but the rest of Cornwall as Dunn describes it is real and lovely. Series regular Eleanor Trewynn has retired in her widowhood after being a world traveler to be near her niece Megan Pencarrow, a detective sergeant with the local police. 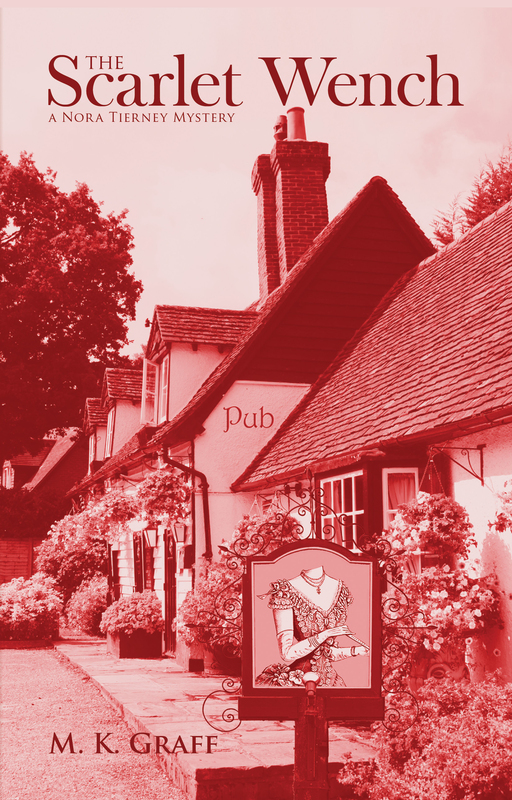 But Eleanor is by no means a shy or retiring widow and in the past has helped do more than her fair share of investigating, aided by her dog, Teazle. In this volume, out along the seaside cliffs for a walk with Teazle and her neighbor, artist Nick Gresham, they spot a half-drowned Indian man afloat in the water. With no identification, saved from the brink of death, the young man is taken to the hospital while Eleanor and Megan try to find out who he is and how he came to in the water in their remote area of Cornwall. There will be talk of Immigration, of smugglers and caves, of family needing to be rescued, and Eleanor and Megan will be in the thick of it. 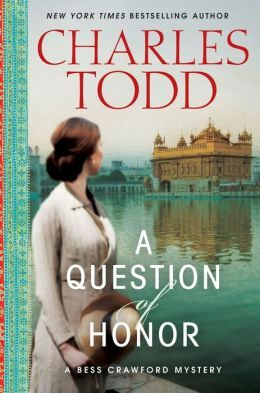 The duo Charles Todd became known for the Inspector Ian Rutledge mysteries, but they’ve had equal success with the Bess Crawford mysteries and return with A Question of Honor. 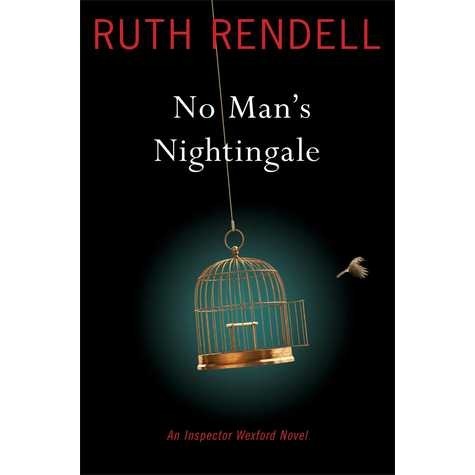 English nurse Bess manages to find herself in the middle of a criminal investigation in the series which vividly describes the horrors of war. The time is near the end of WWI and Bess is brought back to memories her childhood in India, where her colonel father was stationed. Despite her happy memories, the dark cloud of that time was the murder of five people by an officer from her father’s regiment who was never brought to trial. It has remained an issue for Bess and her family because her father had trained this man. Now tending to the wounded in France, Bess learned from a dying Indian sergeant that this murderer, Lieutenant Wade is alive and indeed, serving at the front. She’s shocked and determined to find out how he had escaped–and what had driven him in the first place to commit murder when her beloved father had placed such faith in the man. The bulk of the book concerns Bess taking leave to investigate Wade, and she’s surprised by what she learns from different witnesses. 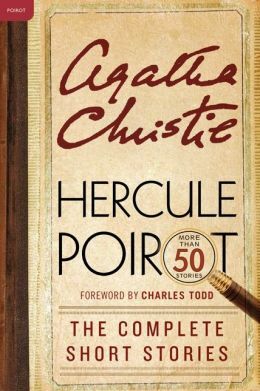 It will take all of her wiles and intelligence to piece together the reality of the murders from years ago, and she will end up enlisting her mother and father in a fascinating twisted ending that will involve Rudyard Kipling. Going back to Ireland AD 670, Peter Tremayne has a huge following with his series featuring Fidelmma of Cashel. 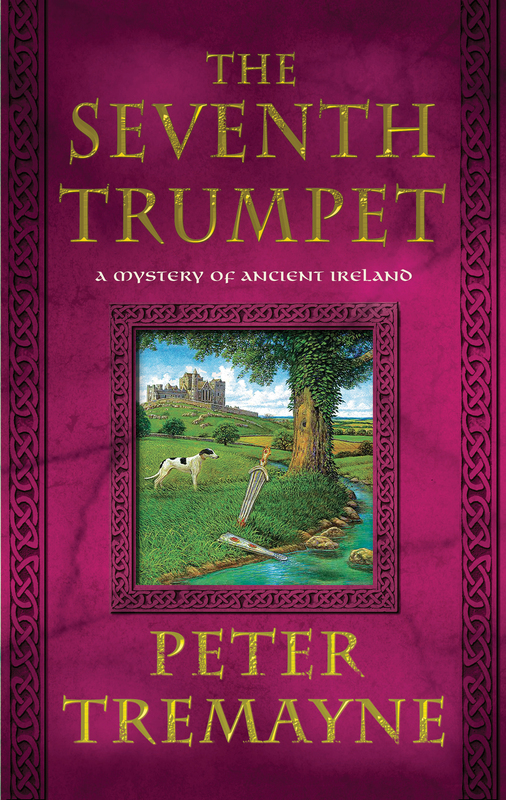 This time Fidelma’s brother enlists her aid investigating the murder of a nobleman in The Seventh Trumpet. For those unfamiliar with the series, the protagonist is not only the sister of a king, but a dailaigh, an advocate of the Brehon Law Courts. With the help of her companion Eadulf, they try to find out if the murder could be tied to a violent wave running through the western lands. In those parts a fanatical figure claims to have been summoned by the seventh angel with the express desire to remove those impure of faith. Despite the number of bodies that begin to pile up, it remains to be seen how they are connected, and why in the midst of this turmoil, an abbot would turn his monastery into a fortress. When Fidelma becomes abducated, it will be up to Eadult to rescue her while finishing their work and solving the mystery surrounding the deaths. Tremayne does a fine job of describing a time period so remote to today’s reader, with authenticity and ties to the history of the time. 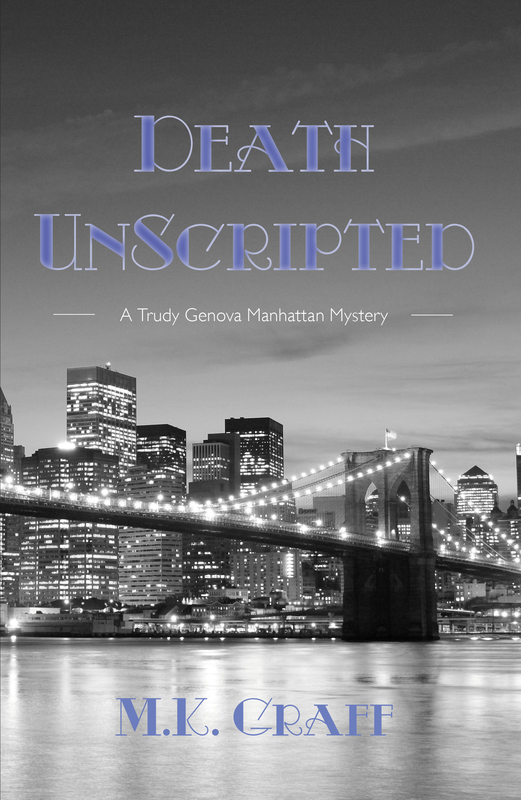 Mary Daheim’s newest Bed and Breakfast mystery, Gone with the Win, turns a different spin when Judith McMonigle Flynn actually gets her husband Joe to help in her investigation.This is the 28th in the long-running series and this time when Judith books a reservation for a Mary Smith from New York City, mayhem is sure to follow. And it does, in the form of a cold case “Mary” is determined Judith can help her solve. The first in a new series, Rosemary and Crime debuts Gail Oust’s charming southern cozy, featuring amateur sleuth Piper Prescott, who owns a spice shop in Georgia’s small town of Brandywine Creek. Divorced and determined to bloom where she’s planted herself, Piper is a Yankee who’s pursuing her dream of owning her own business. But the grand opening takes a dramatic turn when the chef doing a cooking demo is stabbed and Piper finds herself the chief suspect. Filled with humor and a lot of sass, readers will get a kick out of Piper and her outspoken friend Reba Mae Johnson. lawyer whose books can be read by the entire family. Theo is a loyal friend to Hardie Quinn and gets justifiably upset when he learns the Quinn family home is about to be bulldozed for a bypass. This will affect other homes and businesses and even a school that lie in the path of the proposed bypass. It’s tough for Theo to explain to Hardie that the law is not on his friend’s side and there’s not much that can be done. Despite this, Theo joins in the campaign organized to stop the bypass and that’s when things gets really interesting. Theo finds corruption, but he’s learned it in an illegal way. How can he keep the developers from going ahead with his plan while exposing the corruption without breaking the law himself. Any in this series provide thoughtful, engaging stories for young readers in the tween category. Auntie M had the pleasure of meeting Frances Fyfield at St Hilda’s this August, where her riveting talk proved what I’d already suspected: here was an intelligent criminal lawyer who had a terrific knowledge of human character and was able to translate that into the highly complex and readable novels I’d always enjoyed. Fyfield worked as a lawyer for the Crown Prosecution Services, where she learned first-hand about murder. Though writing is now her main vocation, the law and its ramifications continue to inspire many of her novels. Auntie M thought she’d read every Fyfield novel available: the Helen West series, the Sara Fortune series, and several stand-alones, all carefully crafted and thoroughly enjoyable to read for crime enthusiasts. 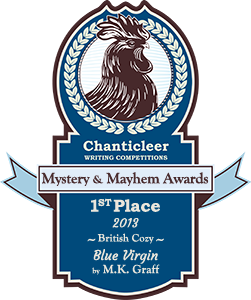 Therefore, it was a delight to find a new release of one she’d missed through Witness Impulse as an ebook: Blood From Stone, which won the Duncan Lawrie Dagger Award from the Crime Writers Association when it first appeared in 2008. Marianne Shearer is at the height of her career, a dauntingly successful lawyer, respected by her peers and revered by her clients, even though those who know her well understand the ruthless nature that drives her. Her latest case had again resulted in an acquittal, although the outcome was principally due to the death of the prime witness after Marianne’s forceful cross-examination. Then why would she commit suicide in a dramatic and very public way? Is it possible that this wholly professional and unemotional lawyer been struck by guilt or uncertainty, or is there some secret to be discovered in her rigid yet comfortable private life? Thomas Noble has been handled the job of executor of her estate. Her younger colleague Peter Friel is determined to find out of that last trial held the reason for her taking her own life. Together Noble and Friel will attempt to find out the reason Shearer felt she should end her successful and comfortable life. The transcript of Shearer’s last trial holds intriguing clues, and excerpts from it give the reader a clear picture of Shearer’s scathing style in court and her ability to demean and demoralize the prosecutor’s witness. Then the sister of the last victim becomes involved and may be the one who holds the key to the truth. A most interesting woman in her own right, Henrietta Joyce’s sister had taken her own life after being subjected to Shearer’s style. Hen finds herself helping Friel and Noble unravel the secrets of Marianne Shearer’s life. Fyfield has the ability to create fully-realized and very human characters who immediately capture the readers interest and Blood From Stone is a perfect example of Fyfield’s highly satisfying novels. This January, Witness Impulse will be publishing two more classic Frances Fyfield titles, available to e-readers in the United States. Auntie M thoroughly enjoyed both of these and can highly recommend each book. 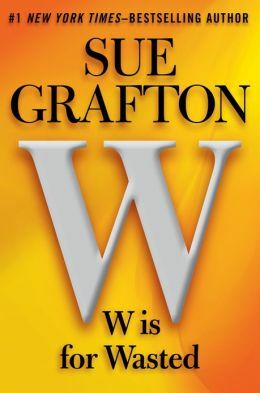 The first is another stand-alone and the second is part of the Helen West series. 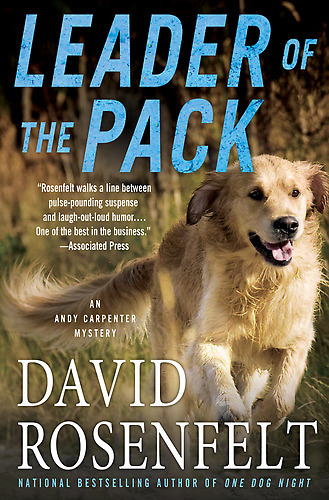 Both illustrate Fyfield’s strengths in characterization, complex plots, and highly readable books that will have readers searching for others. DEEP SLEEP goes on sale January 21, 2014 and was a CWA Silver Dagger Winner. Several of the Helen West series have been serialized for television and her novels have been translated into fourteen languages. 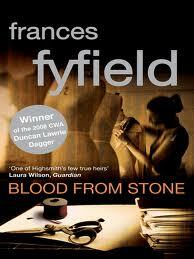 If you haven’t discovered the treasure of of the work of Frances Fyfield yet, you’re in for a treat. Don’t forget her when you’re looking for holiday gifts for your reading fans, too.